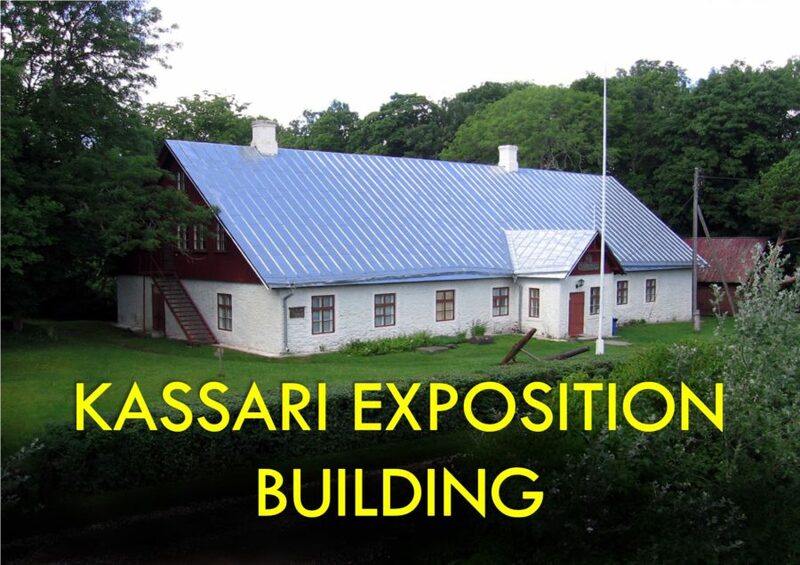 Museum of Hiiumaa has four branches, which are located in different parts of the island. 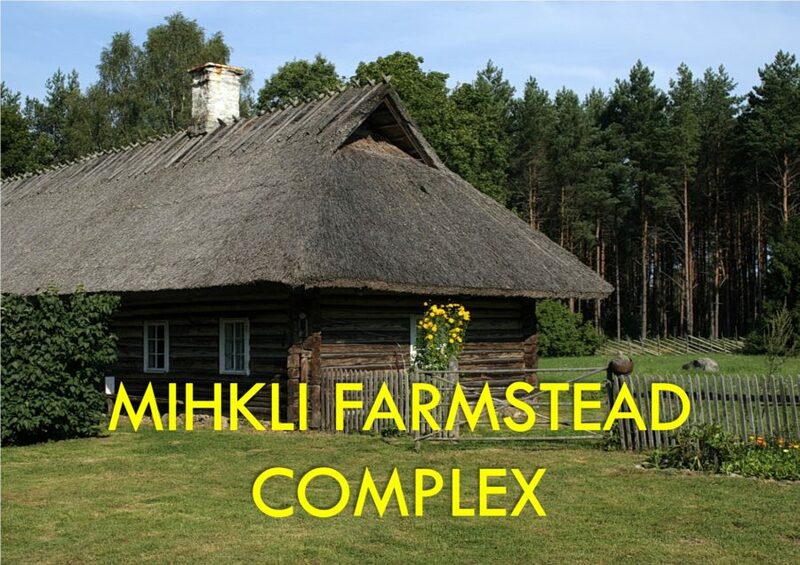 In these small museums you can get a good overview of the history and culture of Hiiumaa island. See locations. Museum is closed in national holidays. 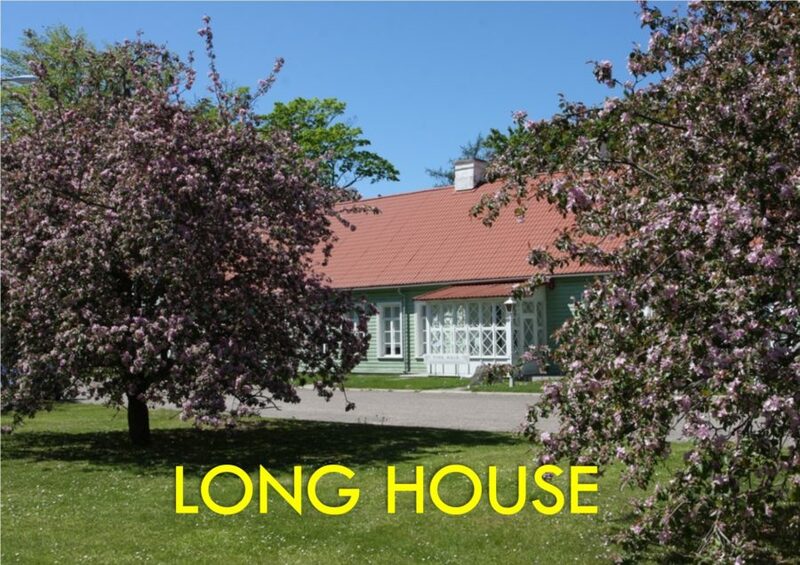 Hiiumaa Museum has two gift shops, located in the Long House in Kärdla and Kassari Exposition Building, and ONLINE STORE. 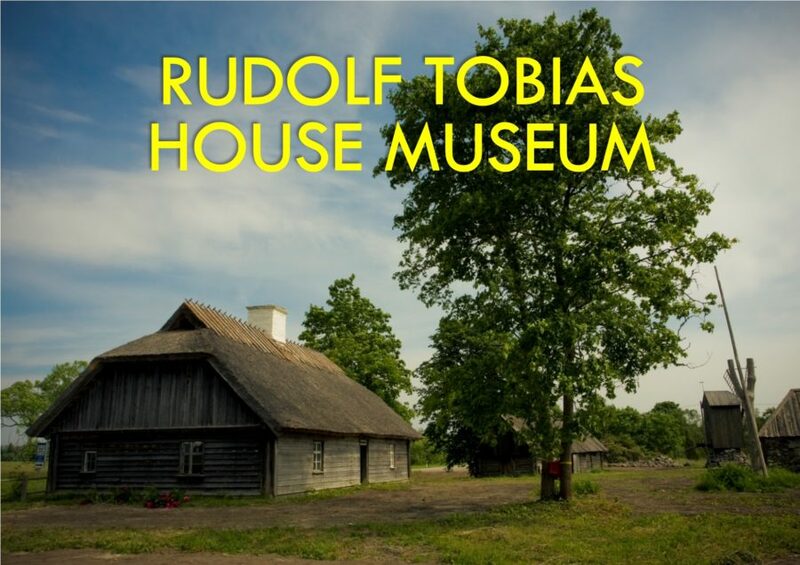 Our gift shops offer a wide selection of genuine local handicrafts, souvenirs and books about Hiiumaa. You can purchase glass items, ceramics, jewellery, magnets with a fun inscription and interesting postcards.